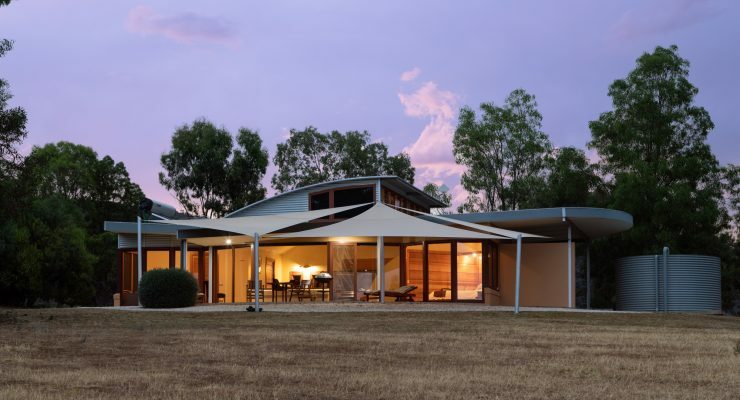 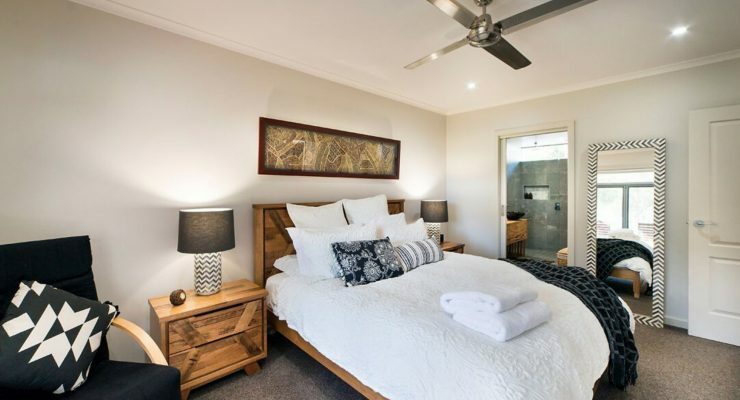 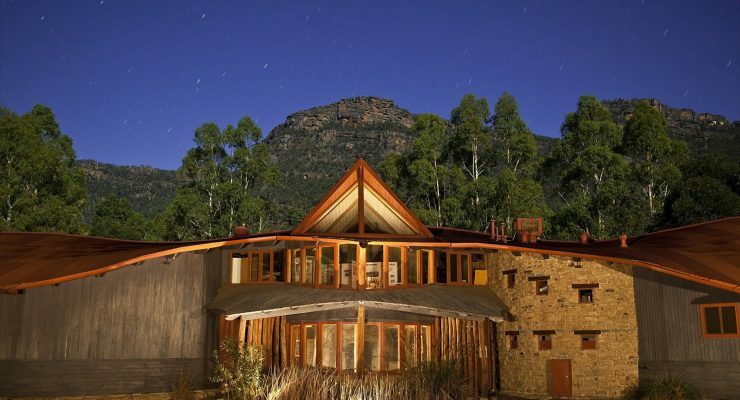 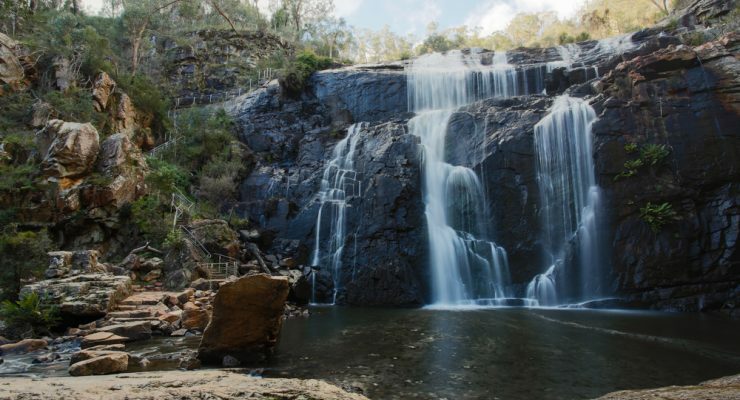 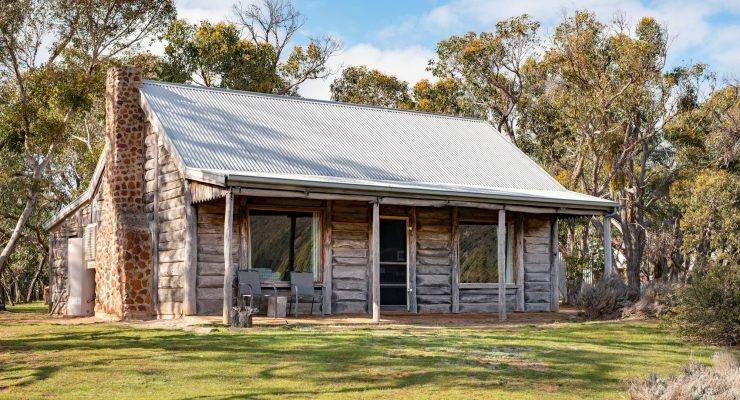 Full of beauty and charm, this area is central to the region and possesses some of the world’s most spectacular natural scenery and a rich heritage, with the picture-perfect township of Halls Gap at its centre. 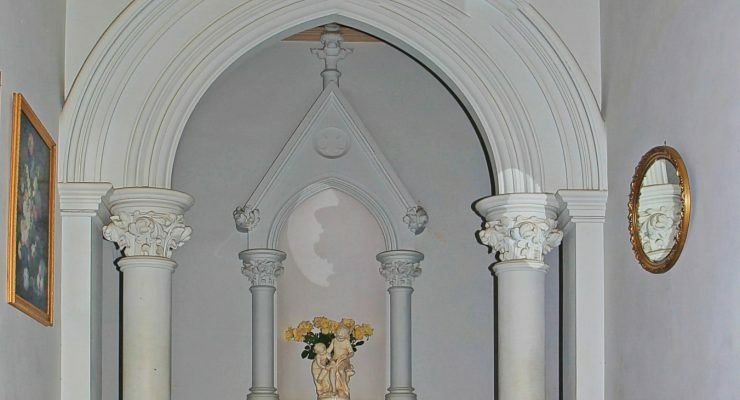 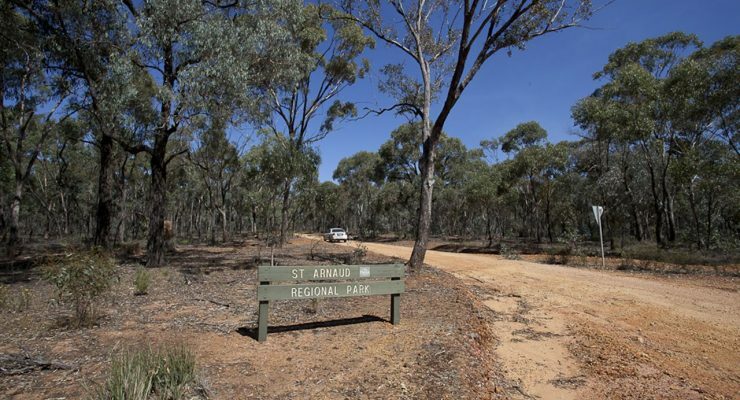 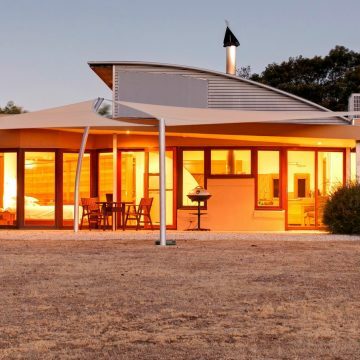 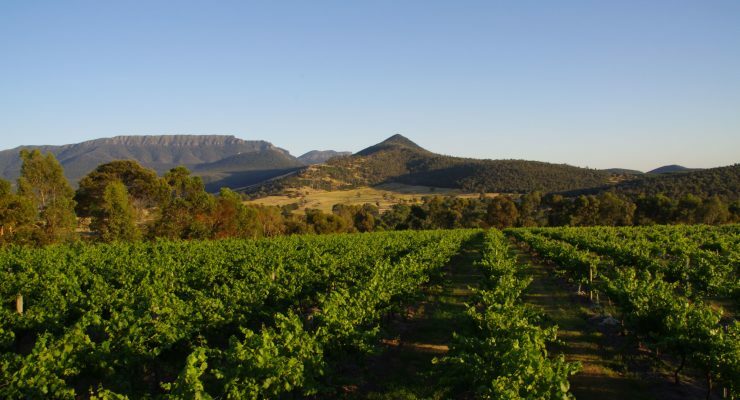 Exploring the north, you will find the stunning Grampians National Park, beautiful nature reserves, quaint towns and villages such as St Arnaud, Great Western and Stawell, and sublime food and wine experiences. 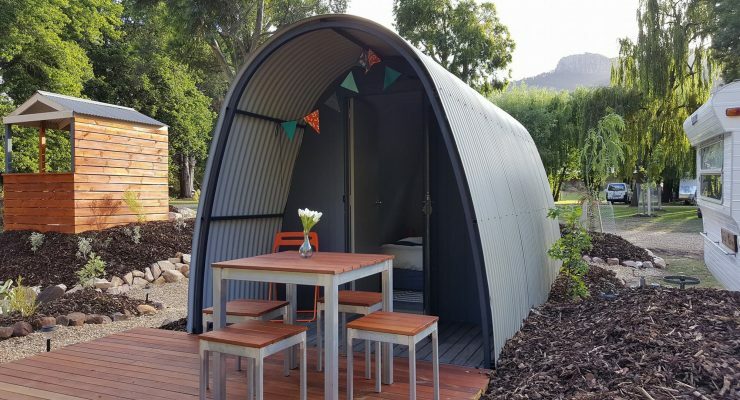 HAVE A QUIRKY WEEKEND AWAY! 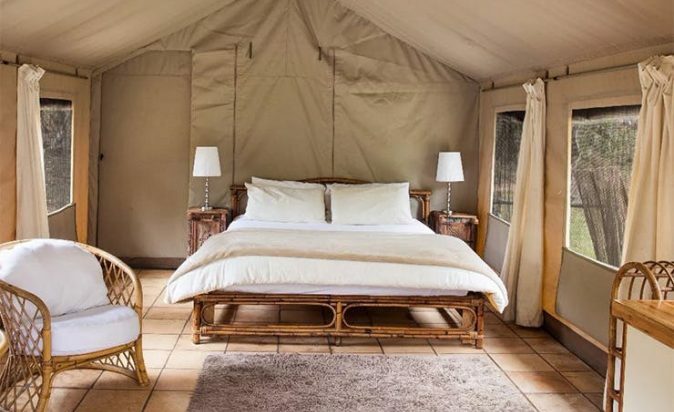 When it comes to spending quality time with your S.O, there’s nothing quite as exciting as packing up your bags for the weekend and jet setting on a scenic road trip feat. 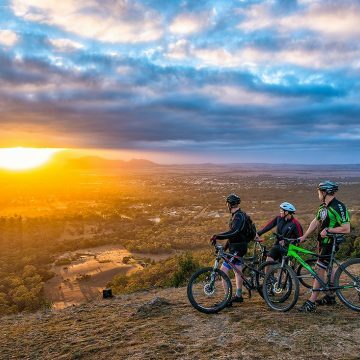 an epic pre-prepared playlist. 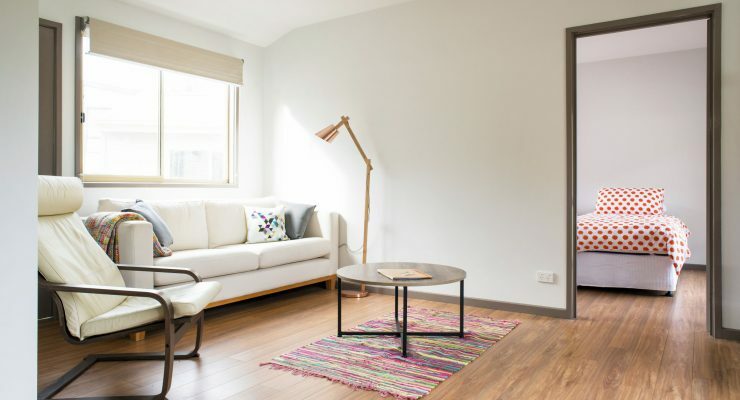 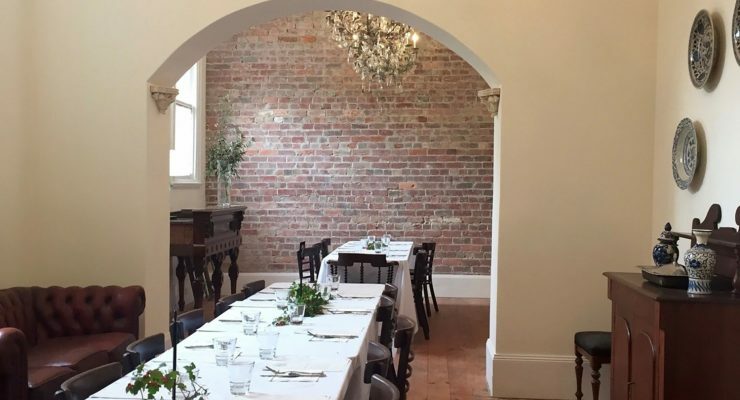 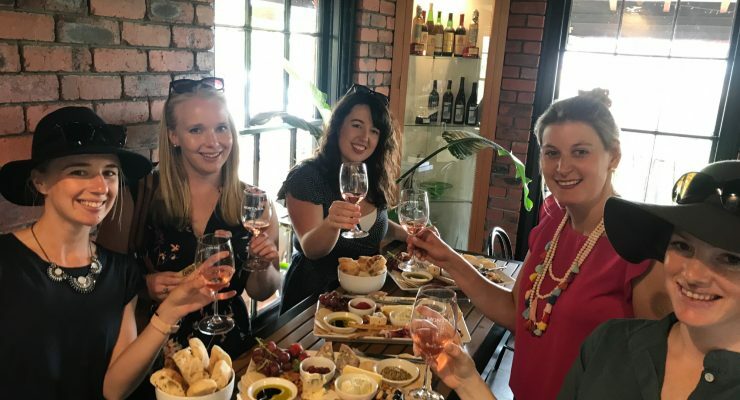 The Urban List Melbourne have prepared a few great ideas for some quirky weekends away that will put your go-to dinner and a movie date night to shame. 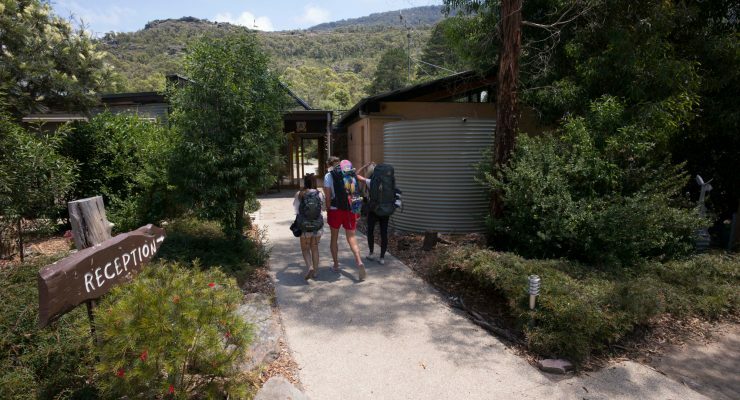 Get packing! 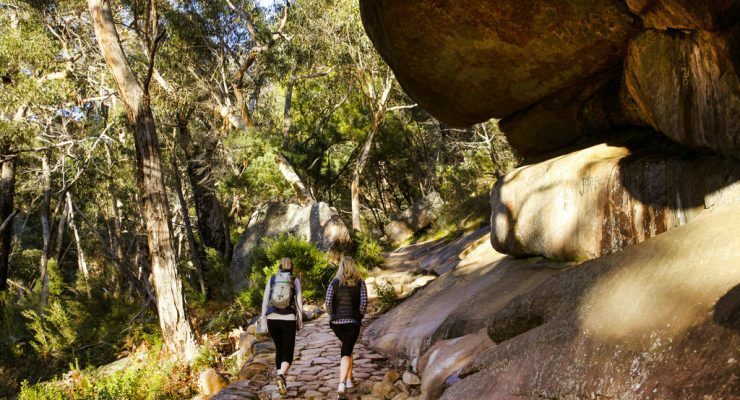 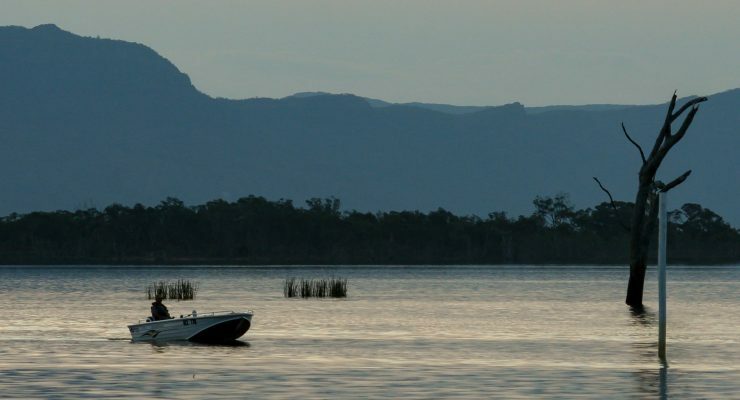 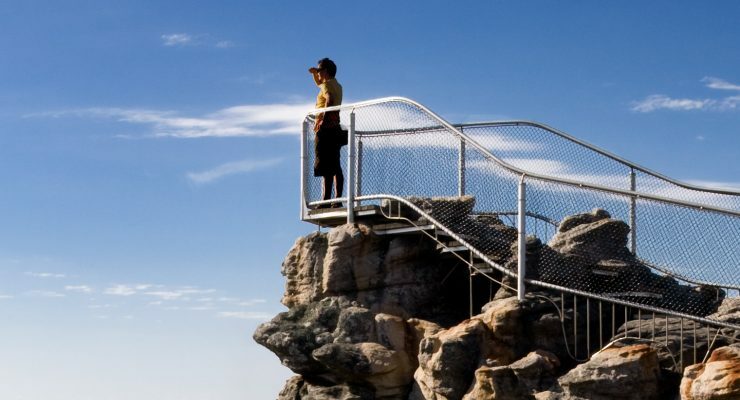 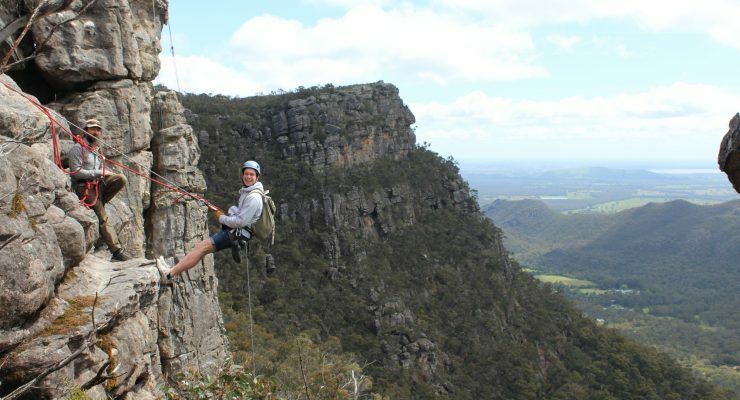 The Grampians northern region is a great place for outdoor adventure and offers some of the most iconic natural attractions from The Pinnacle, to Boroka Lookout and the famous Reeds Lookout and The Balconies. 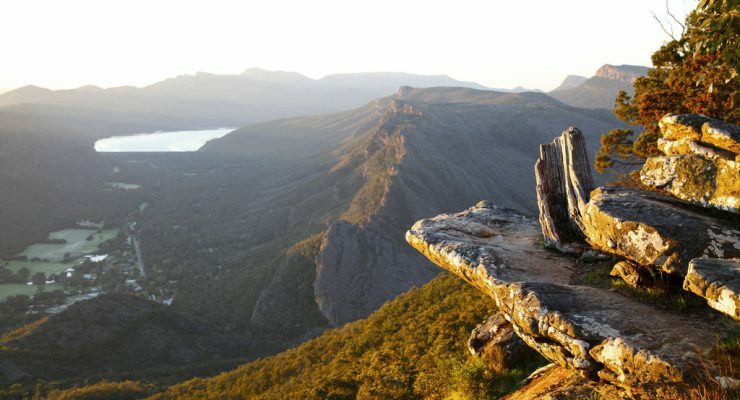 Some of the prettiest towns and villages sit in the northern Grampians, each with their own unique attractions and atmosphere. 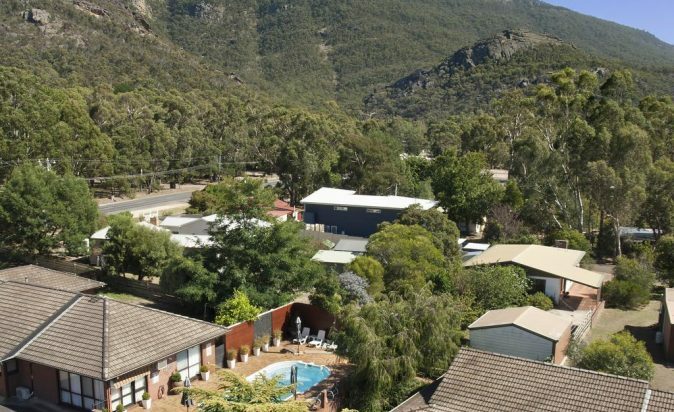 Nestled in the heart of the Grampians National Park, Halls Gap is a delightful small village and the area is renowned for spectacular hiking, stunning views and inquisitive wildlife. 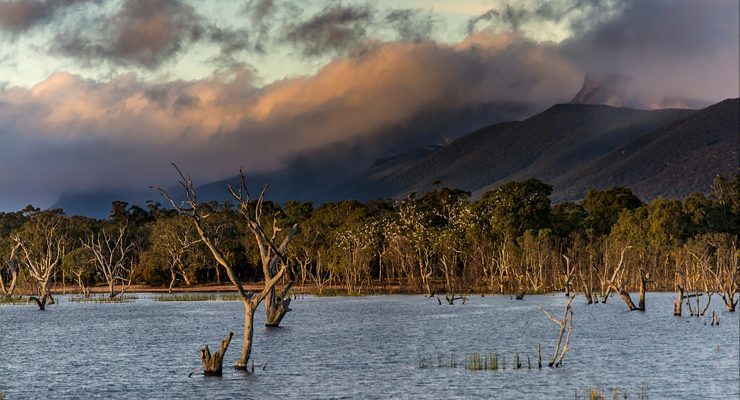 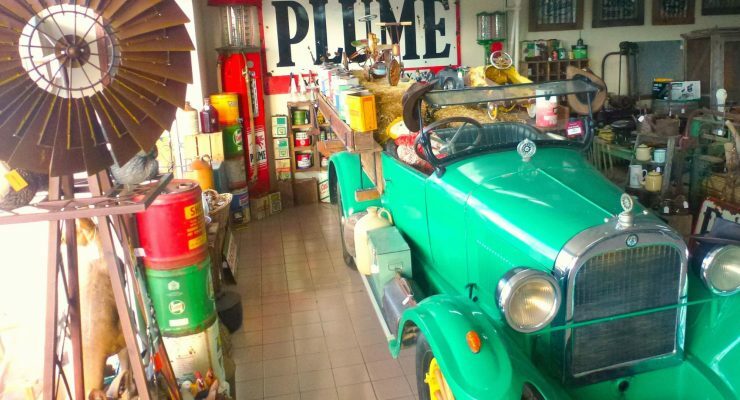 St Arnaud, settled in 1855 is a former gold mining town with a rich heritage and a feeling of nostalgic whimsy. 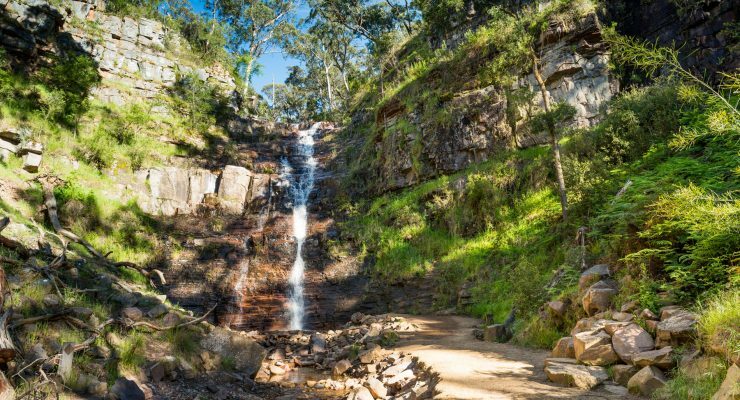 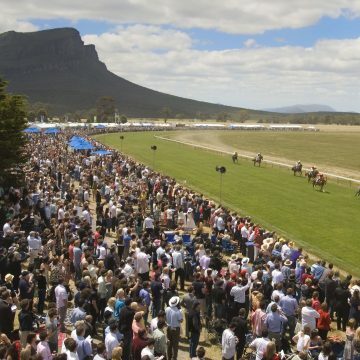 The township of Stawell is a mere 20 minutes drive from Halls Gap and plays host to the annual Stawell Gift, Australia's richest foot race and first run in 1878. 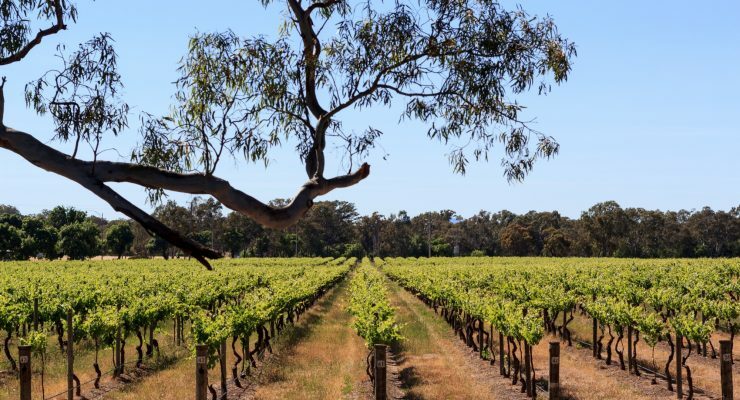 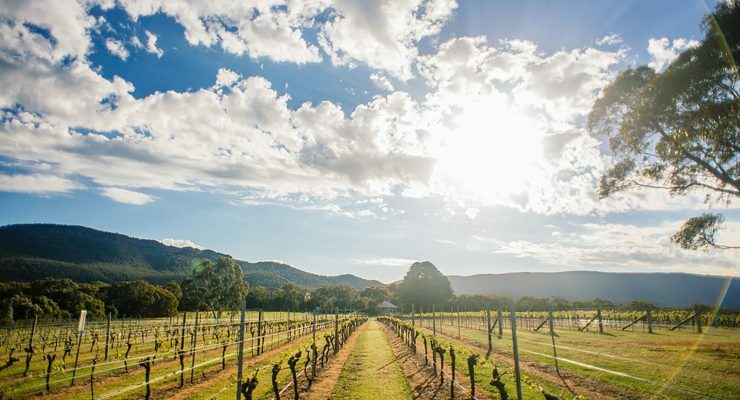 There's a wealth of stories here too, with significant Aboriginal heritage sites, art galleries, and a rich wine-making history playing home to Great Western, in the heart of the Grampians Wine Region with some of the world's oldest vines. 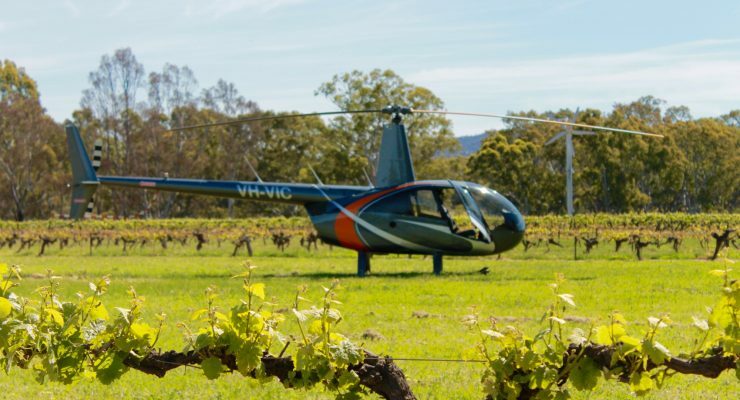 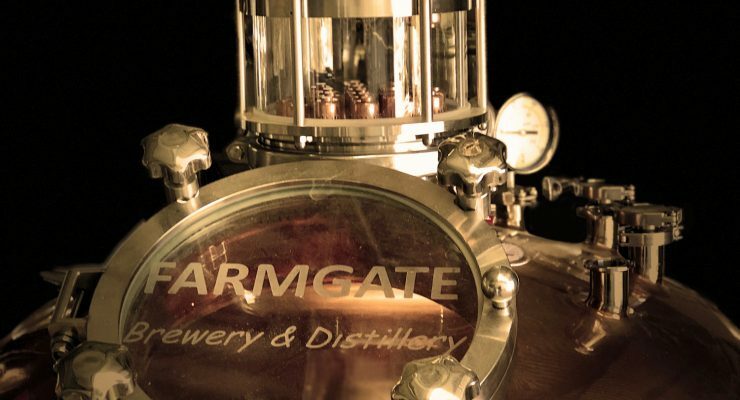 Discover vineyards, boutique wineries, great cellar doors, underground drives and the winemakers that, well, make it happen! 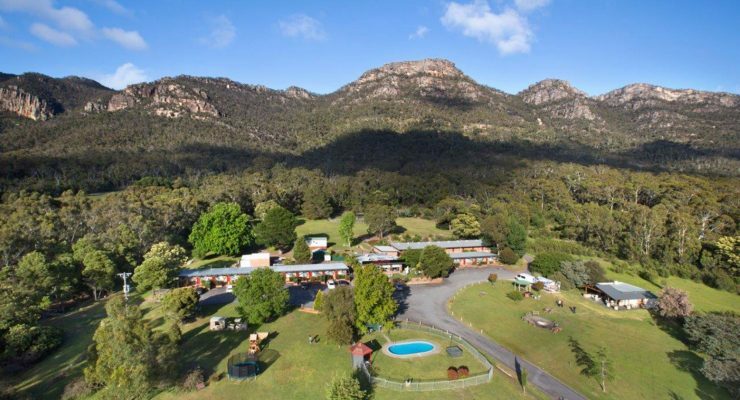 Enjoy a day out at the Halls Gap Zoo, Victoria's largest regional zoo, and get up close and personal with a wide variety of animals. 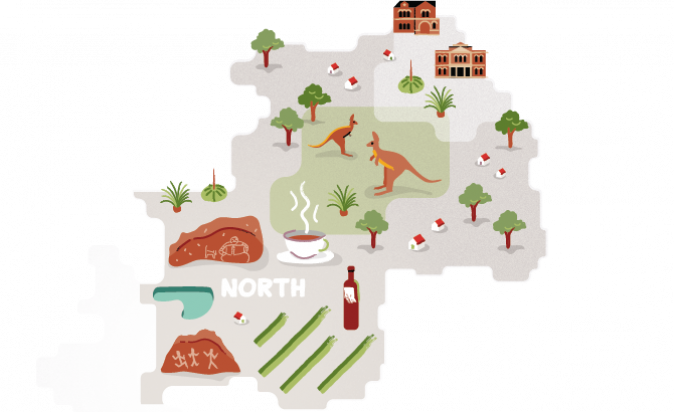 However you choose to explore the North, there's no shortage of great places to stay, eat and enjoy yourself. 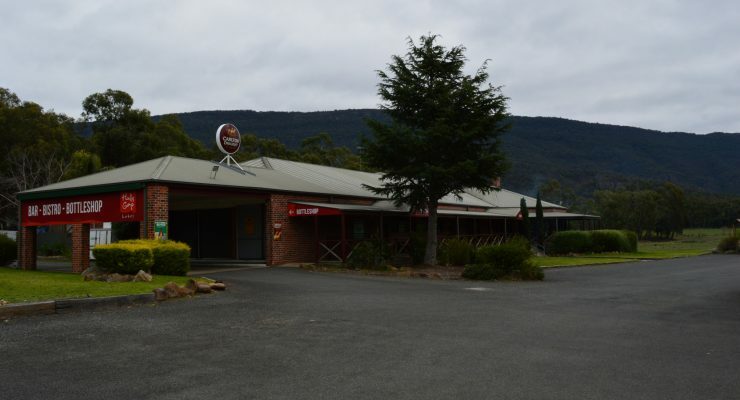 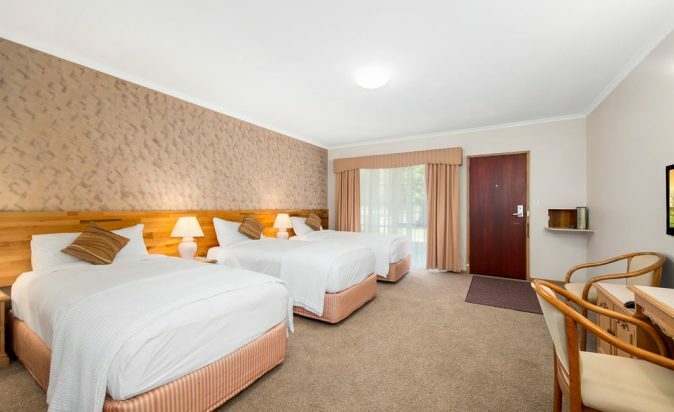 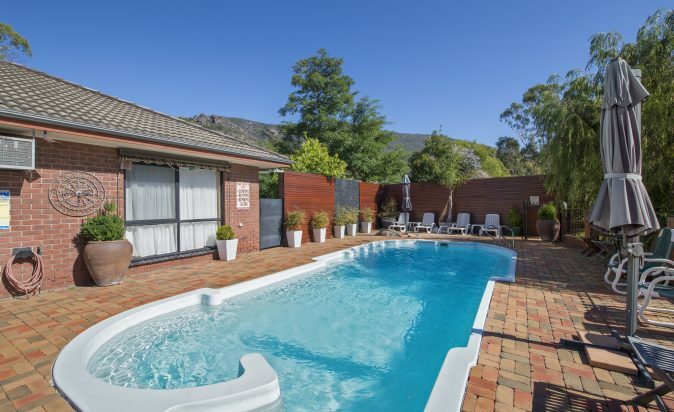 The Comfort Inn Country Plaza Halls Gap is set in the heart of the Grampians Halls Gap and is surrounded by some of the most spectacular natural landmarks in Victoria. 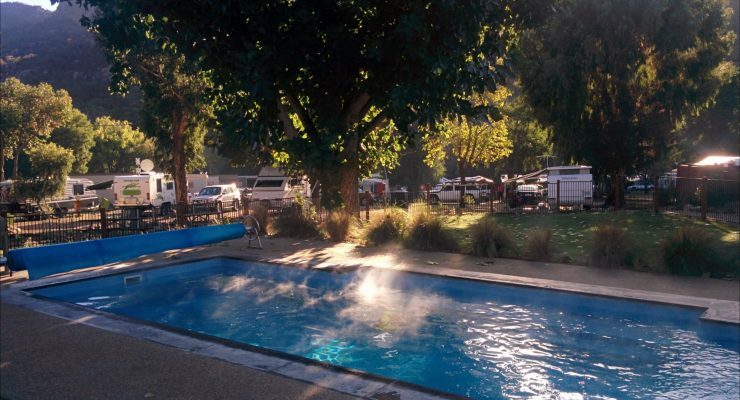 The complex includes 51 rooms with an outdoor pool, gym, sauna, games room, playground and conference facilities and a fully licensed restaurant. 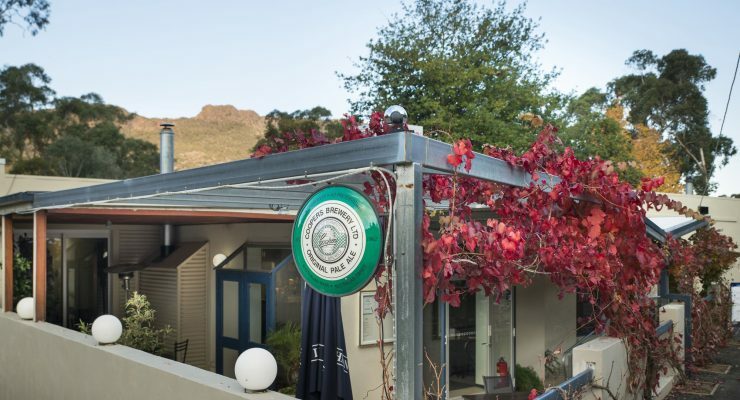 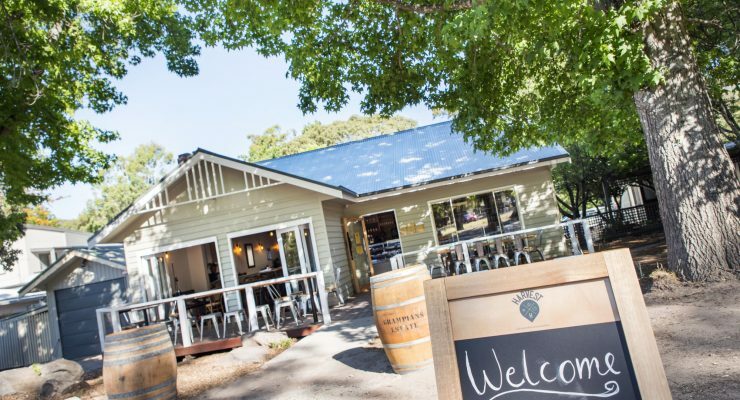 At Darcy's Stonegrill Licensed Restaurant you can enjoy a great menu with meals which are served on a specially heated stone and delivered to your table, complemented by wines from regional wineries. 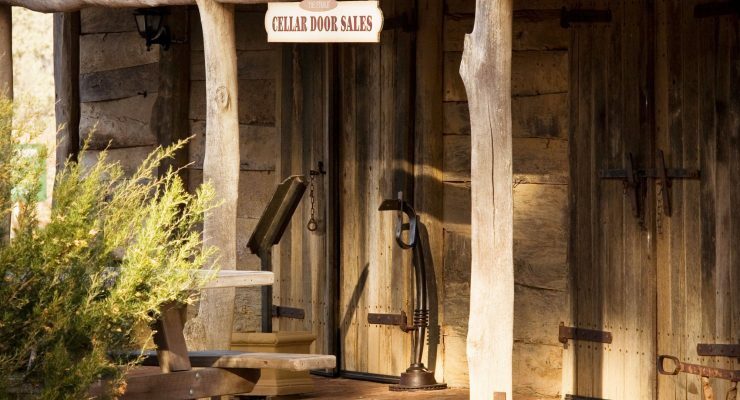 Breakfast is also available daily in Darcy's Cafe, where you can indulge in a country style a-la-carte breakfast.